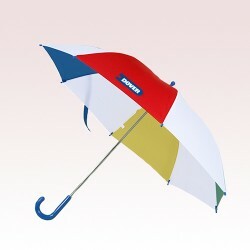 Going by trends, when anyone decides to get trendier with their promotional choices probably umbrella is the unique name that flashes through their mind. 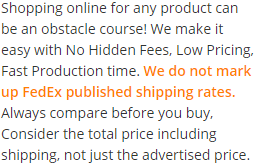 This is why custom 40 inch umbrellas are becoming preferred promotional choice for many because they offer best value for money by showing up business messages and sheltering people. 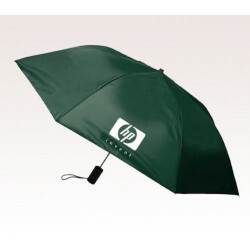 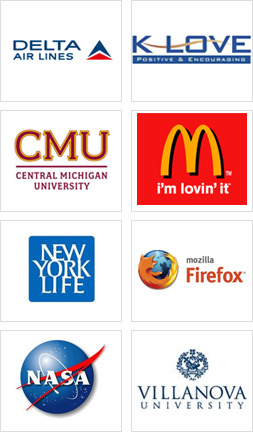 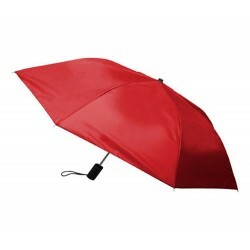 Promotional 40 inch umbrellas offered here can be distinguished by their portability, designs and workmanship. 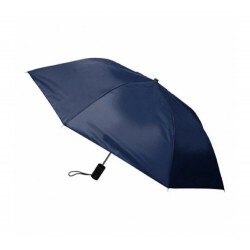 Personalized 40 inch umbrellas are always head turners due to their comfortably bigger sizes.